Design inspired by cement and metal. 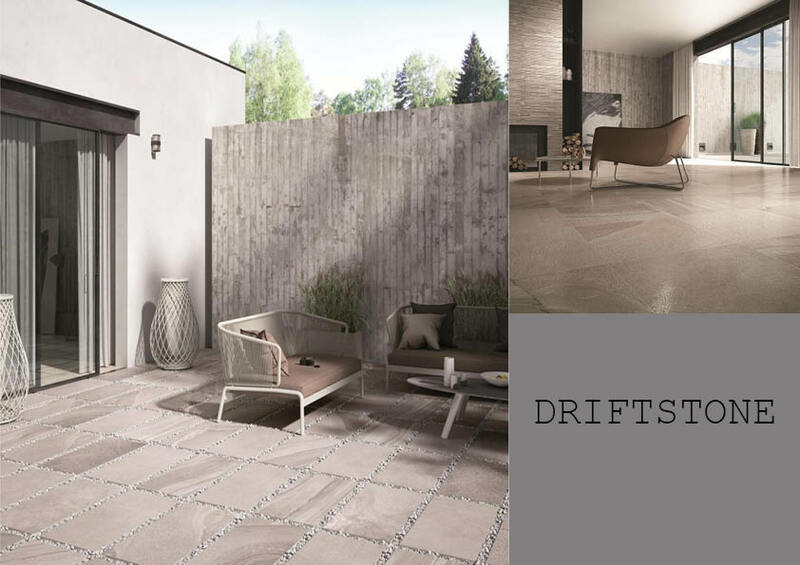 This elegant range of tiles will make a feature from any room. 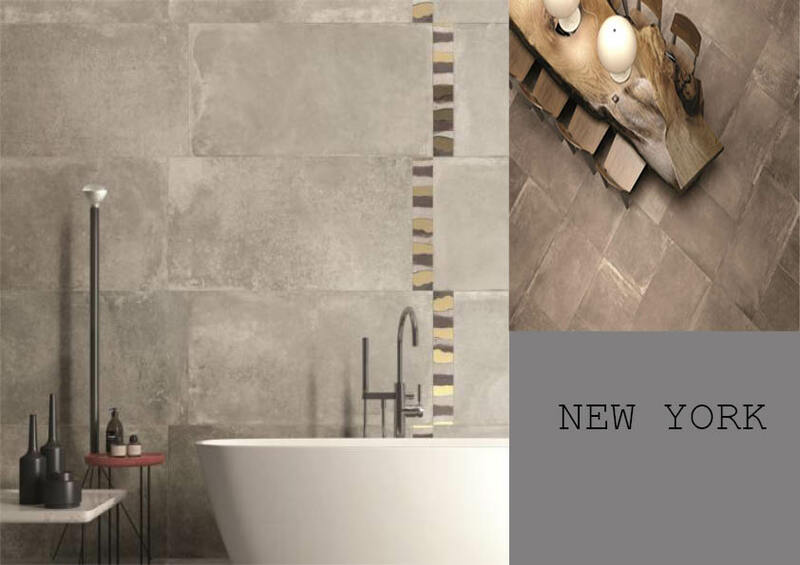 Industrial trend keeps getting bigger with our brand new range of 40X120 ceramic wall tiles and 60X60 porcelain floor tiles. 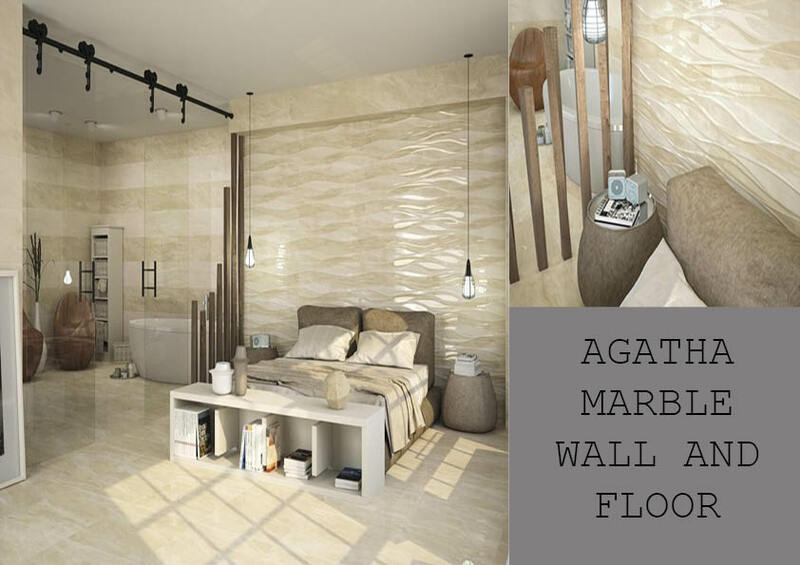 The Metallo Spanish Ceramic is suitable for wall and porcelain is suitable for floor. Perfect tile for any room whether it be a bathroom, kitchen, hallway, bedroom or living room. 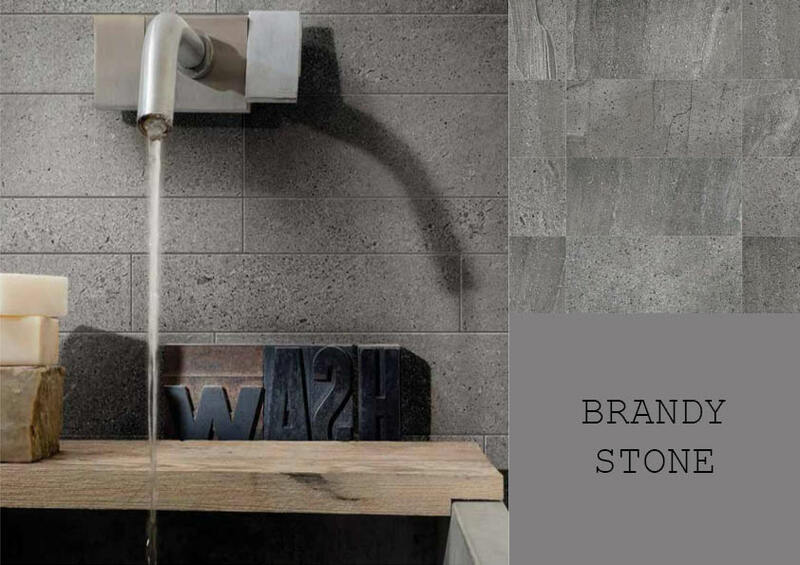 We advise a Light Grey grout with our Metallo Tile but as always, the choice is up to you.